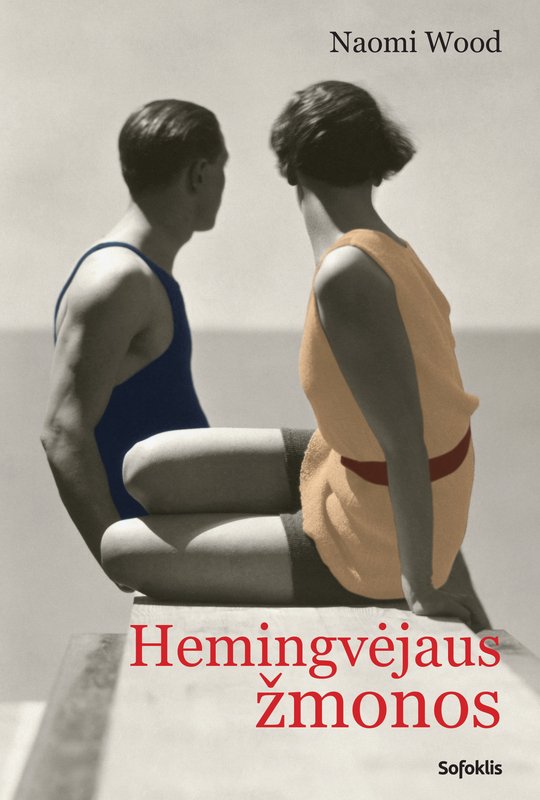 Mrs. Hemingway won a 2014 Jerwood Fiction Uncovered Prize. 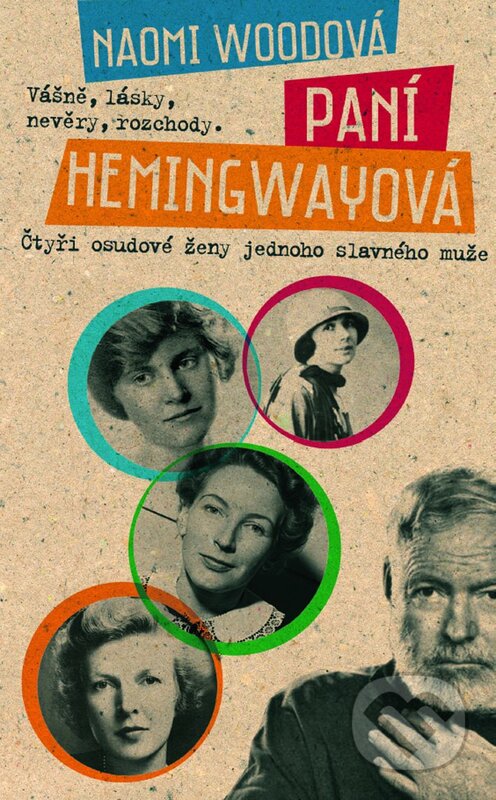 It was also shortlisted for the International Dylan Thomas Prize. A New York Times Book Review Editor’s Choice. 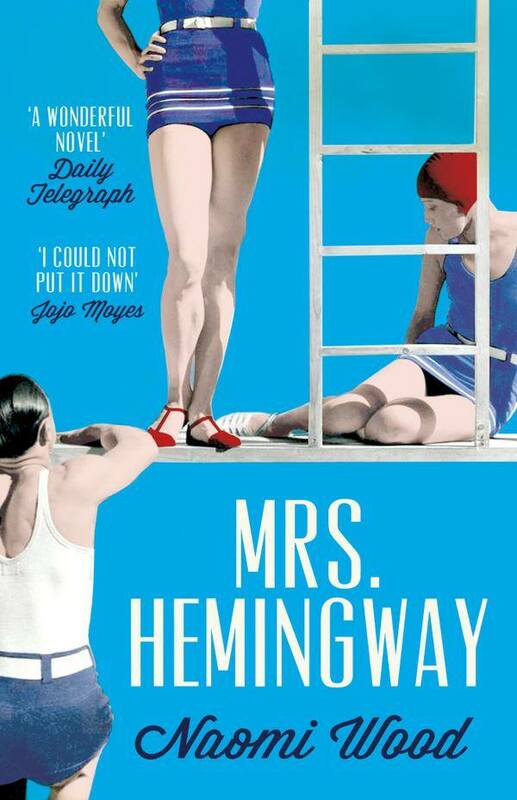 A Harper’s Bazaar book of 2014 and one of the Daily Telegraph’s best novels of 2014. 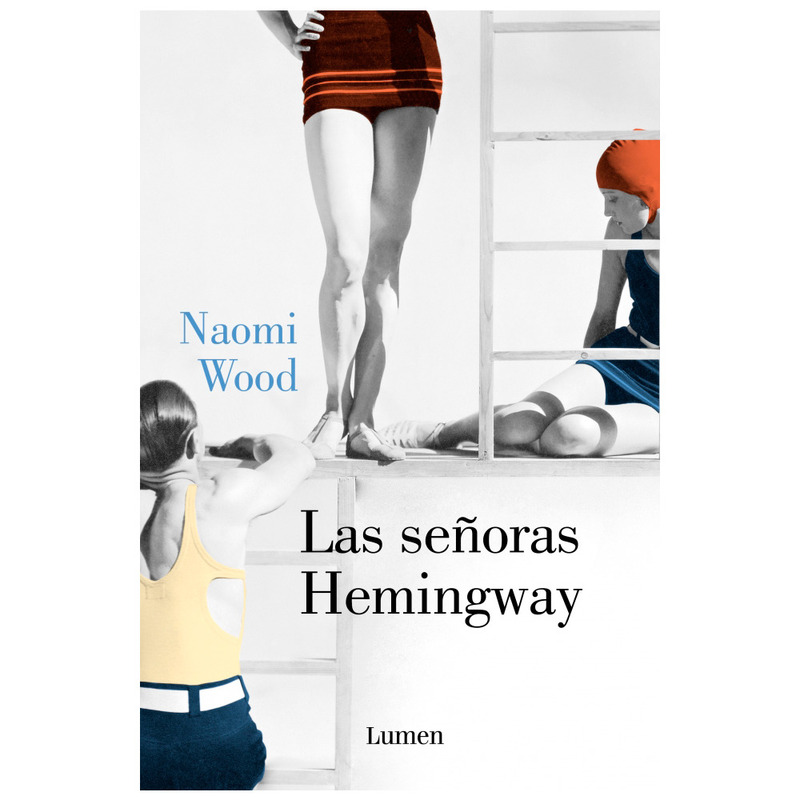 A Richard and Judy Bookclub Spring 2015 choice. 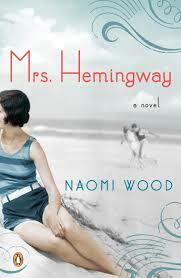 See Naomi talk about Mrs. Hemingway on France24.